You are one step closer to operational, financial, technical, safety & compliance and HR freedom. Just tell us what you need and your free no-commitment online quote will be prepared and sent to you within 24 hours. Are you using a Yacht Management Provider already ? Need to change Provider ? 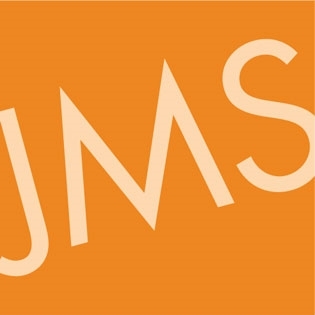 Which JMS Services would you like us to quote you for ? All services are delivered by experienced and fully certified ex-Captains, CTOs, Marine Engineers, DPAs, Marine Accountants, Project Managers and Recruitment Consultants and will be available to you and your Captain 24/7 if you choose to work with JMS. A final and competitive quote will be determined once we have inspected your yacht together with your Captain. Unlike some providers we don't believe in sending you any old online quote just to get your interest. Welcome to a whole new world of uncompromising Yacht Support for Owners and Captains. All services are delivered by experienced and fully certified ex-Captains, CTOs, Marine Engineers, DPAs, Marine Accountants, Project Managers and Recruitment Consultants and will be available to you and your Captain 24/7. How do we get everything to you on time ? By submitting this form, I accept that the information entered will be used as part of the request for quote and the commercial relationship that may result.